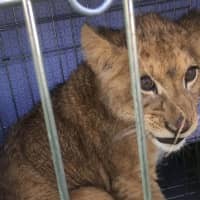 THE HAGUE - Dutch police on Sunday were searching for the owners of a lion cub found abandoned in a cage in a field outside the central city of Utrecht, police and news reports said. 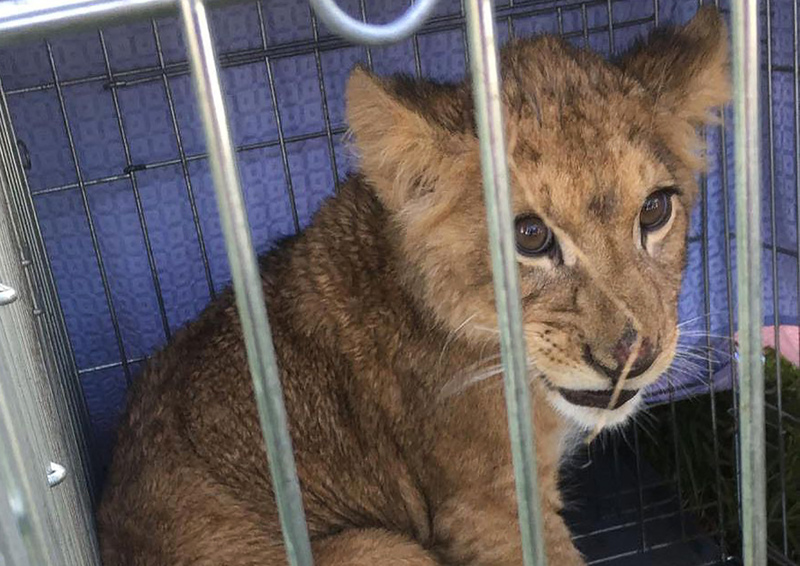 “Today (Sunday) we received quite an extraordinary message: ‘A witness has found a mini-lion in a cage in a pasture,’ ” local police said on their Facebook page. “When we arrived at the scene, we discovered a lion cub in a cage. It seems to have been abandoned,” the police said, estimating the little feline to be about four months old. The cub was first spotted by a jogger near the small village of Tienhoven, about 10 kilometers (6 miles) north of Utrecht, a local news report said. The cub was examined by a veterinary surgeon, and then taken to the Lion Foundation in the northern Netherlands, the NOS public broadcaster said. Meanwhile, local police and the Dutch food and goods watchdog appealed to the public for information leading to the lion cub’s owners. “If you know anybody who recently bought a lion cub, or know anything about this particular cub, please contact us immediately,” police said.